The Bailiwick of Guernsey is a stunning archipelago. The neighbouring islands of Alderney, Sark and Herm each have their unique traits and charms and can be easily be explored on a day trip with less than one hour journey time. 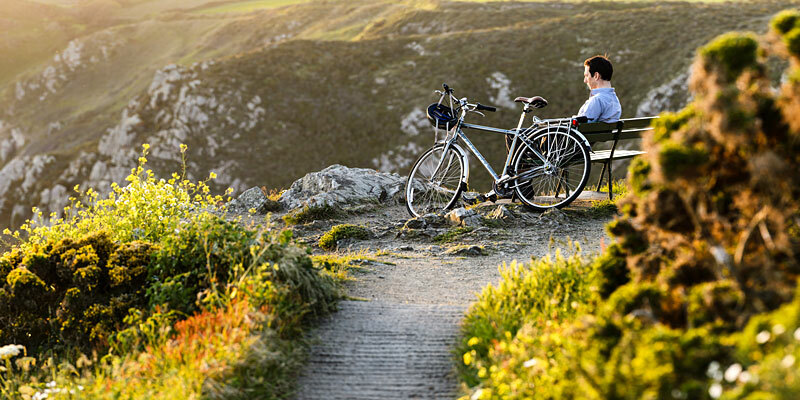 Guernsey, well renowned for its picturesque coast and quaint country lanes, is the ideal size to explore by bicycle or on foot with nowhere being very far from anywhere else. 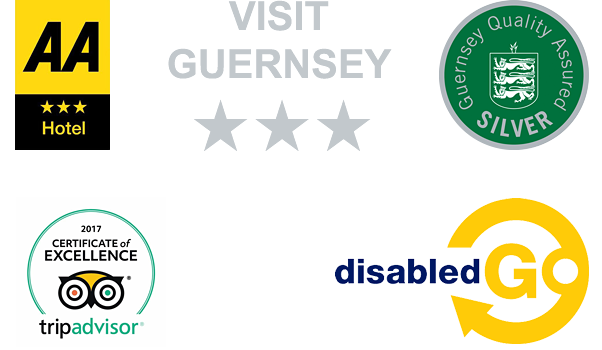 We are always happy to advise on the best walking and cycle routes and can also arrange your bicycle, electric bike and car hire.